Not sure about social media content use? 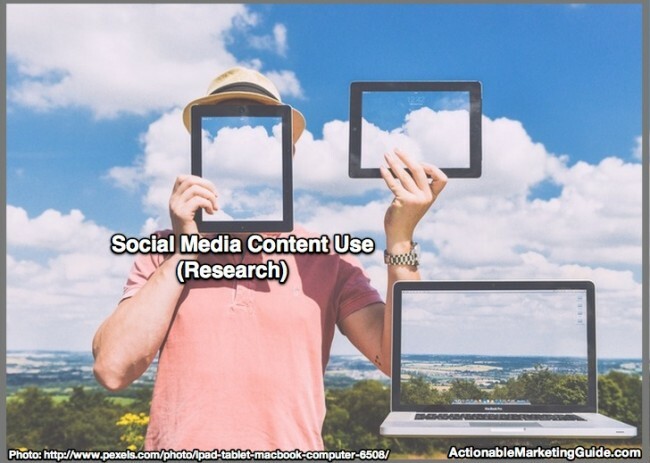 Here’s research and tips to get your marketing on track based on Social Media Examiner’s 2015 research. Charts too. 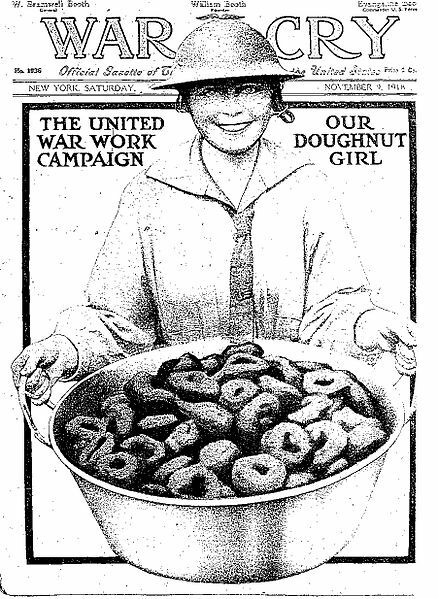 Started by the Salvation Army in 1938 to commemorate the “dollies” who supported American troops during World War I by making doughnuts behind the front lines, National Doughnut Day, observed in the US on the first Friday in June, celebrates these fried circles of dough notable for the hole in the middle. Therefore to honor National Doughnut Day, we ask where’s the hole in your social media strategy? Here are thirteen notable places where your social media strategy may be missing an important element (aka have a hole) and actionable social media tips to fill them.